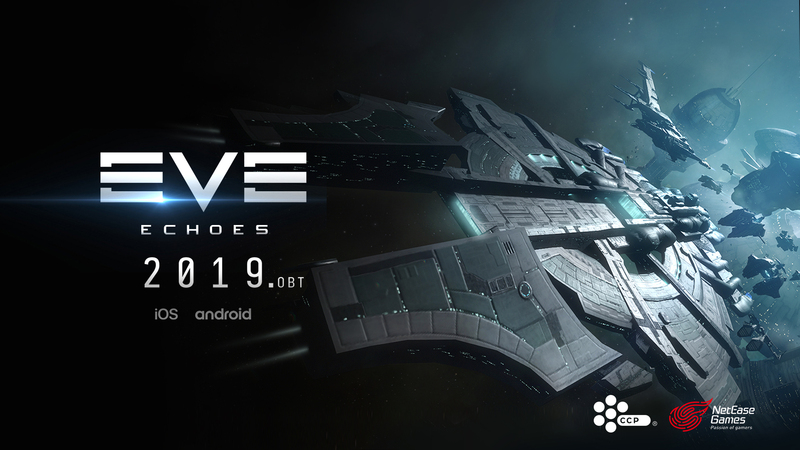 CCP’s CEO Hilmar Veigar Pétursson talks about EVE Online and his new focus on the game. 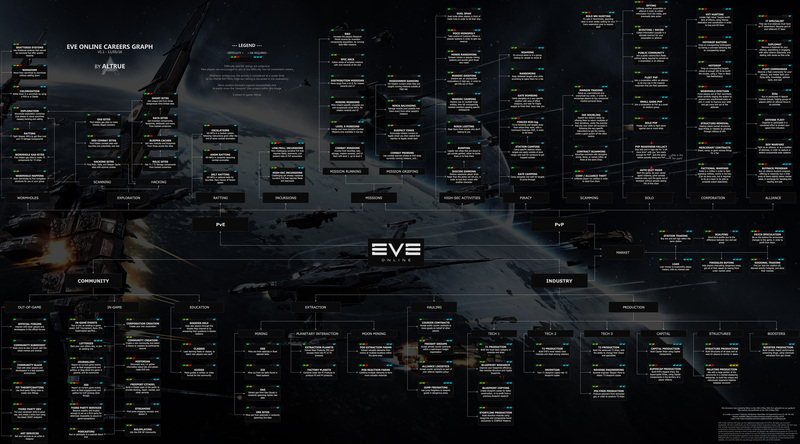 Topics range from technology, player ingenuity, and even celebrities that play EVE. This interview was recorded after the Ask Me Anything (AMA) on EVE Forums. 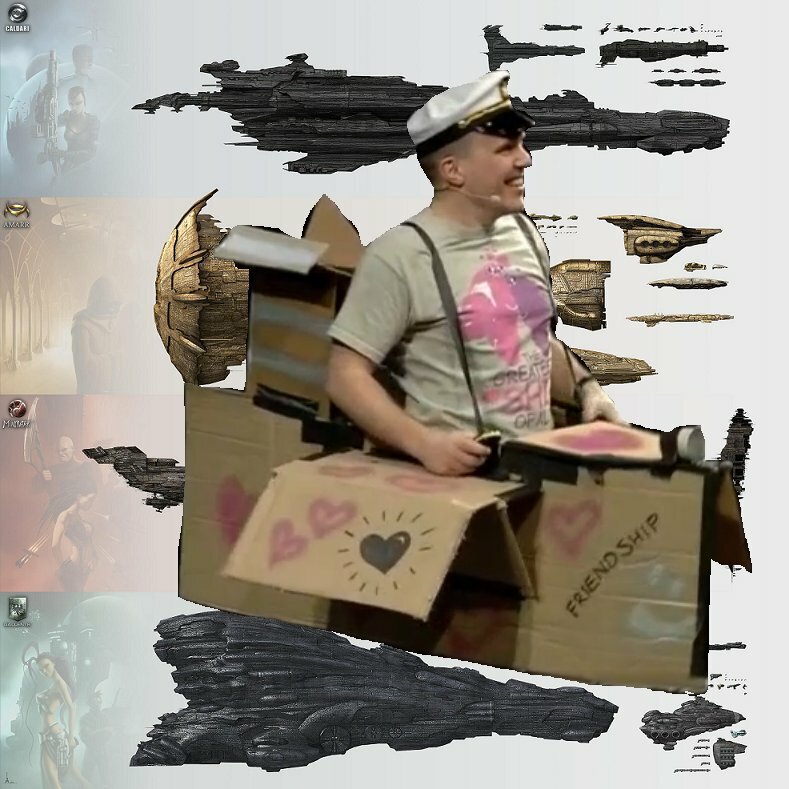 CCP’s EVEsterdam Day Two Twitch Stream – Live AMA with the Developer Panel.